In September 2015 the United Nations adopted a set of goals to end poverty, protect the planet, and ensure prosperity for all as part of a new sustainable development agenda. Seventeen Sustainable Development Goals were announced that seek to realize the human rights of all and to achieve gender equality and the empowerment of all women and girls. 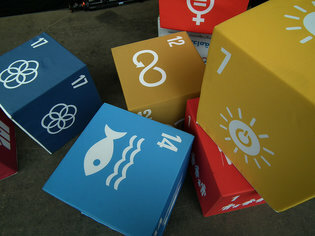 They balance the three dimensions of sustainable development: the economic, social and environmental. The Goals and targets will stimulate action over the next fifteen years in areas of critical importance for humanity and the planet. 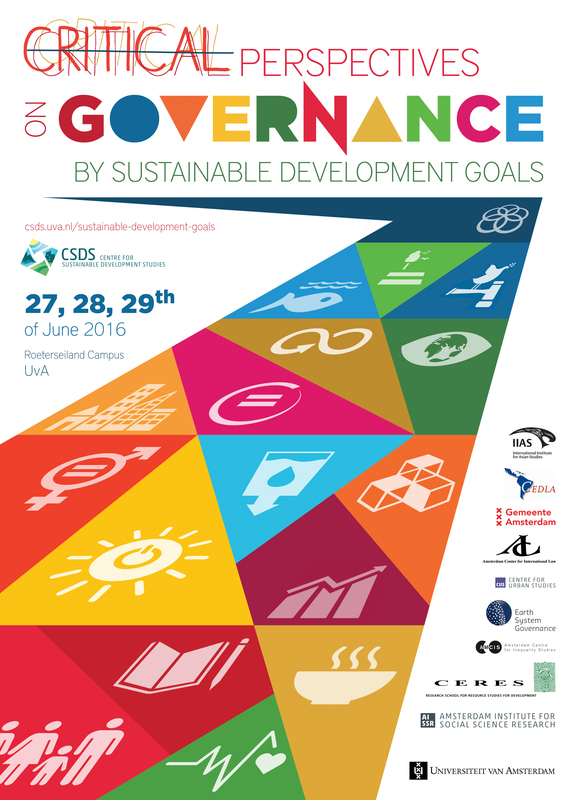 From 27 to 29 June, 2016, actors from social science academia (including humanities and interdisciplinary institutions), policy circles and non-governmental organizations, will gather in Amsterdam to critically review these newly adopted Sustainable Development Goals (SDGs) and their potential for mobilizing the world to a more equitable and environmentally sustainable future. The conference will discuss and develop strategies for future research, teaching and actions that will emanate from the establishment of these goals, targets and indicators. 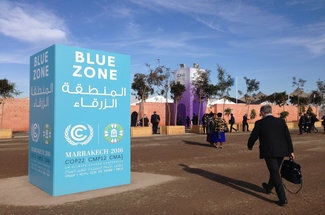 ECDPM’s James Mackie gave a presentation at this event.